Well, Westworld didn’t waste any time getting extremely ambitious. Tonight’s episode of Westworld dove headfirst into the issue of the human consciousness, which means, undoubtedly, that religion and the idea of God are entering the show in a big way. The big question: Can a robot have a soul? 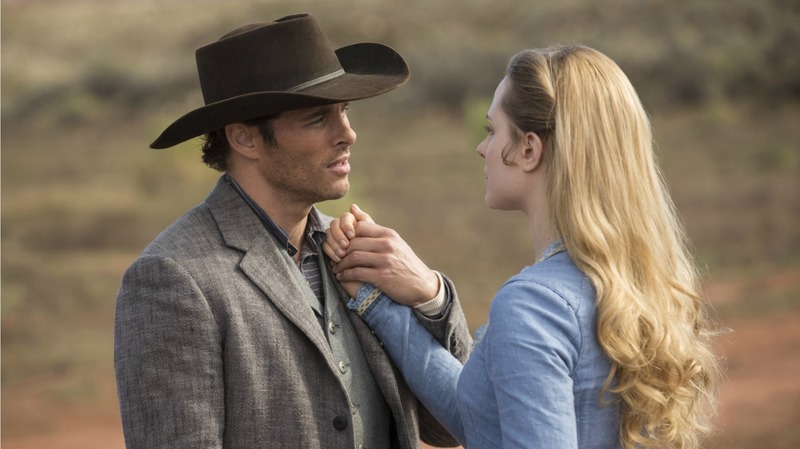 The answer, by Westworld‘s standards, seems to be a definitive “yes.” Though we’re only three episodes in, the show isn’t wasting any time tackling the big themes. With characters like Dolores and Maeve “waking up” and remembering their pasts, it seems like the threads of consciousness are beginning to weave together for the hosts. Does that mean that the missing element to the question of human consciousness is simply our ability to remember and organize our memories? No; the show has made it clear the answer isn’t so simple, though it does seem to be a key component. If this is where the show is headed, then it will no doubt upset the religious community for its scientific look at the core of humanity. In fact, some people are already anticipating the coming discussion. Personally, I love it. I think the world is ready to have this conversation and to push it to new boundaries of comfort. I am a big believer that science and religion go hand-in-hand, and Westworld isn’t just exploring the questions of humanity, it’s also delving into the idea of God with Dr. Ford at the head. Bringing religion into Westworld, especially so quickly, is bound to make some people uncomfortable, but I think that’s a good thing. Going outside of comfort zones is how people gain perspective and a better groundwork for their opinions. 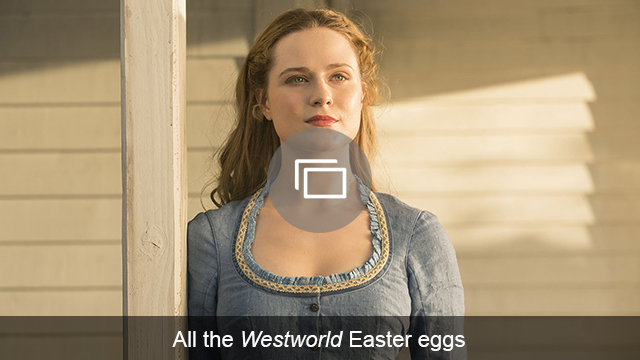 Do you think Westworld should steer clear of religion or is it time to have a frank discussion about long-held beliefs?